The perfect way to get New Leads & Book Facials! 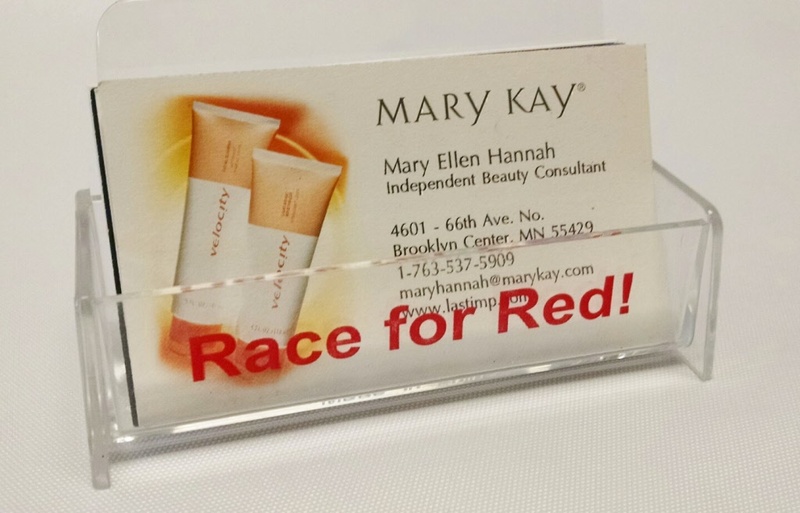 Display your business cards at all your shows or at home on your desk! $2.50 ea. CALL OR EMAIL FOR QUANTITY PRICING.